Recalls tend to happen quite a while after a car has hit the market and users notice problems with their cars. Apparently this doesn’t really apply over at Ford, and even for their luxury division Lincoln because they just issued a recall for a raft of 2011 model year cars. 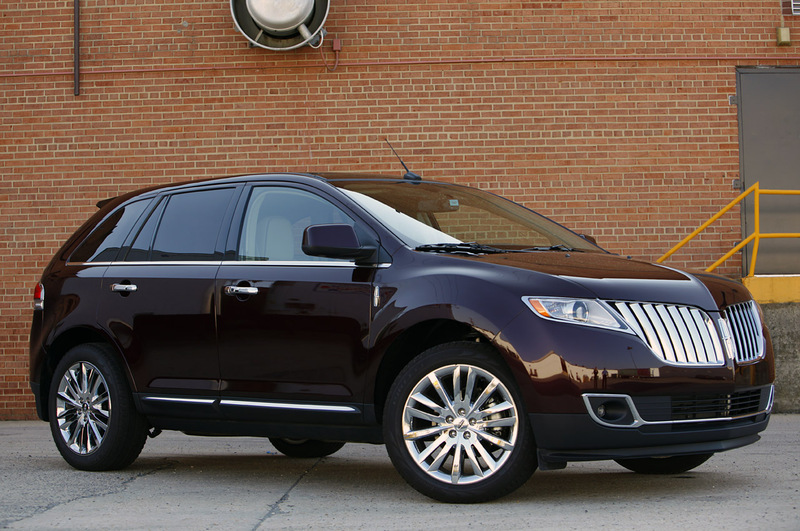 The surprise recall involves the 2011 Ford Edge and the 2011 Lincoln MKX with issues related to their locks. 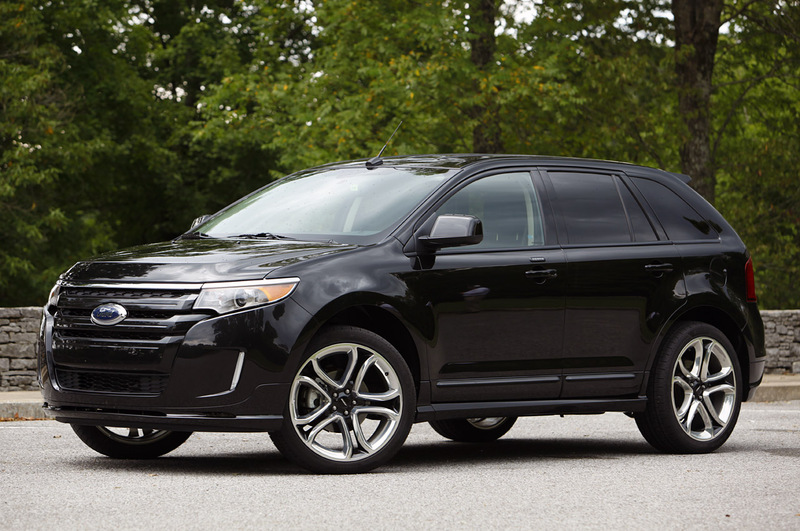 The Ford Edge and the Lincoln MKX have only sold 71 units so far so the problem was caught relatively early. It is a bit worrying that a brand new car can’t properly lock its rear boot door. The 2011 Ford Edge and the 2011 Lincoln MKX may expose your shopping to theft and that isn’t really this big a problem. The actual problem, according to the NHTSA is the fact that the problem is a break in the rules. Specifically the problem with the agency’s motor vehicle safety standard number 206, this is the bit that relates to locks and door retention components that are affected on the 2011 Ford Edge and the luxury counterpart, the 2011 Lincoln MKX. According to Ford the recall will begin at the same time the next working week on the first day of November.